Is It Better to Do Taxes on Your Own? For a certain kind of person, it's tempting to do everything yourself. It seems like there are so many good reasons to do so. You can save a money, you can learn new skills, and you can take pride in a job well done. But as it turns out, there are some things that really are better left to the professionals. Tax preparation is probably one of them. In case you need proof, read on. This might seem counter-intuitive. If you don't hire someone, you obviously won't spend as much money, right? Not necessarily. First of all, you will have the expense of your time to look forward to, and this can add up when life continues at its usual pace around you. You'll be stuck at your desk trying to figure out whether such-and-such a deduction applies to you when you could be enjoying time with your family and friends - or working to cover the expense of an accounting firm, which will save you money for the following reasons. This might seem like a truism, but it's easy to look past when you realize how complicated tax policy can be. If you don't have the inside view on the machinery of the tax system, you'll miss a lot of deductions that you could potentially qualify for. Also, errors in your calculations could end up costing you. There is the alternative of having tax software automatically calculate your taxes for you. 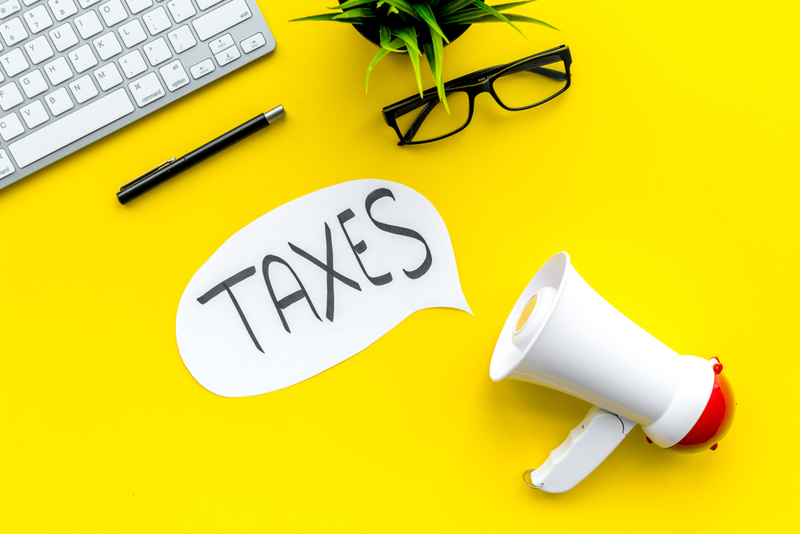 Unless your financial situation has remained unchanged and simple all year long, you will probably miss out on a few key deductions if you don't get the opinion of a specialist. There are accounting firms in Las Vegas known for their good work if you decide that the task might be over your head after all.